For many bloggers and marketers the hardest part of having an email list is sending regular messages. As a result, you might slack off and avoid emailing your list. When you do finally get around to hitting that “send” button, you get a string of unsubscribes from people that don’t remember you. That’s depressing and frankly, it can kill any good email marketing vibes you had going. But an email sequence helps you to develop regular content you can send your list. When you message your people consistently, they’re more likely to remember who you are and take the time to read your words. 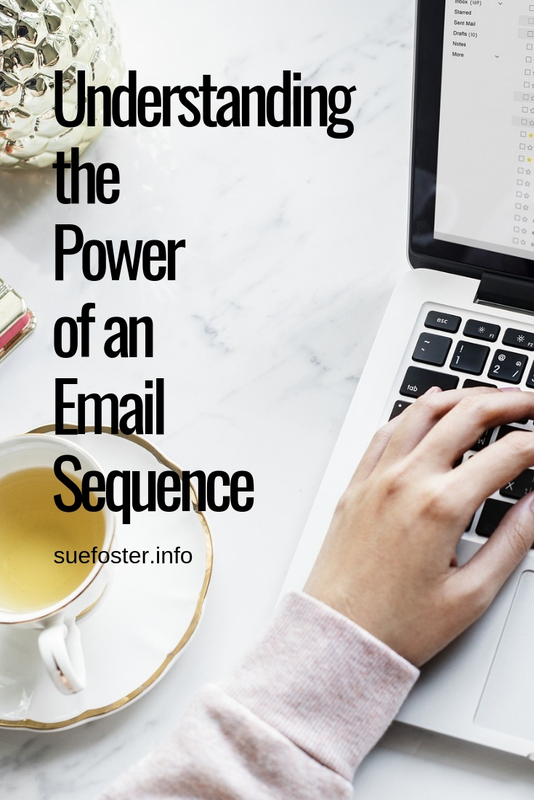 An email sequence is terrific for keeping you in your readers’ minds. But it goes beyond just reading your messages. Your subscribers are more likely to engage with you when they see your name in their inbox consistently. That’s because you’re building a relationship with your list. When they hear from you and enjoy your content, your subscribers will start engaging with it. This means they won’t just glance at your email. They’ll take the time to click on your links, read your blog posts, and even reply to your emails. If you’re hoping to sell products to your email list, you need to tell your subscribers about them! It doesn’t matter if it’s your own product or someone else’s. 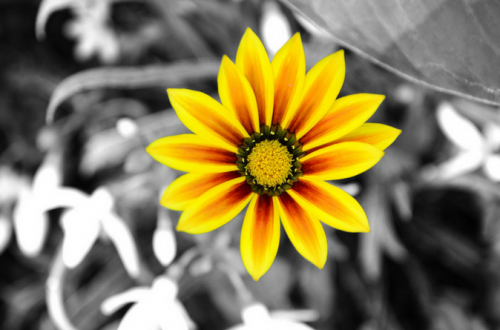 Most customers need to see a product multiple times before they make a purchase. If you’re just sending one message, you probably aren’t going to earn a lot. This is where a sequence can be very effective. Instead of only seeing the product once, your subscribers will have the chance to see your link several times. That drastically improves your odds of making sales. Of course, this doesn’t mean that you have to be spammy about the way you sell products. You can simply build valuable content around your links and watch to see how your list responds. 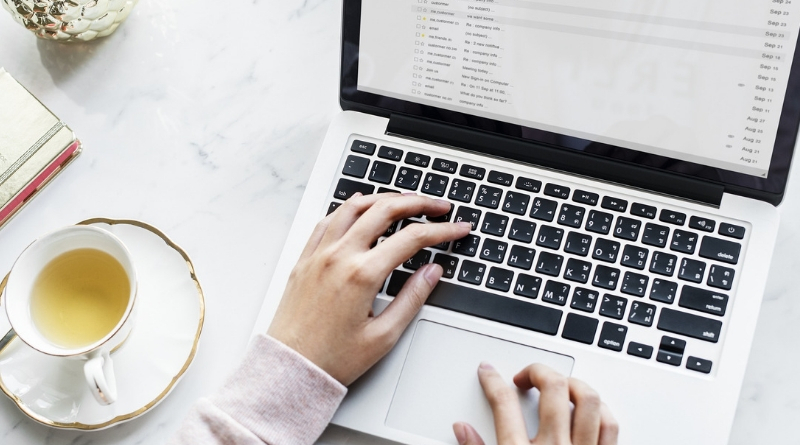 Some marketers will tell you that having thousands of names on your list is the most important part of email marketing. But that’s rubbish! Having an engaged list—even if it’s just a few hundred people—is more important than building an ice-cold list of subscribers that barely glance at your messages. 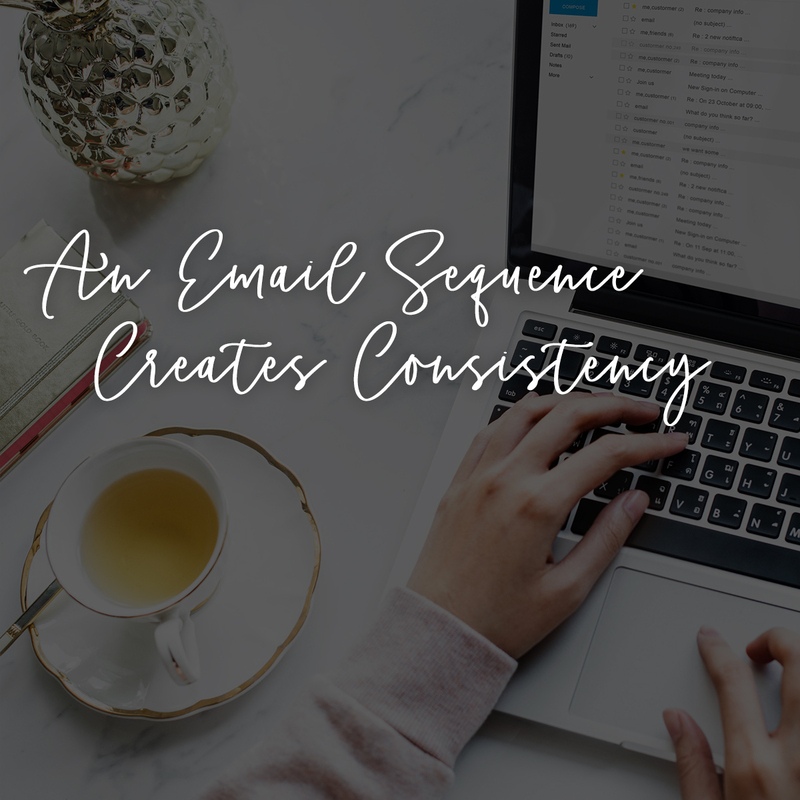 That’s why the email sequence is so powerful. It pulls your readers in, builds your relationship, and makes you look like a rockstar in their eyes! 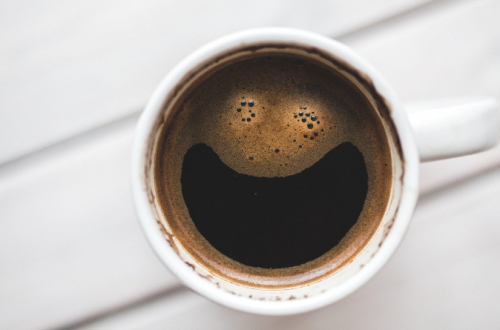 Try the I Dare You To Email Challenge!